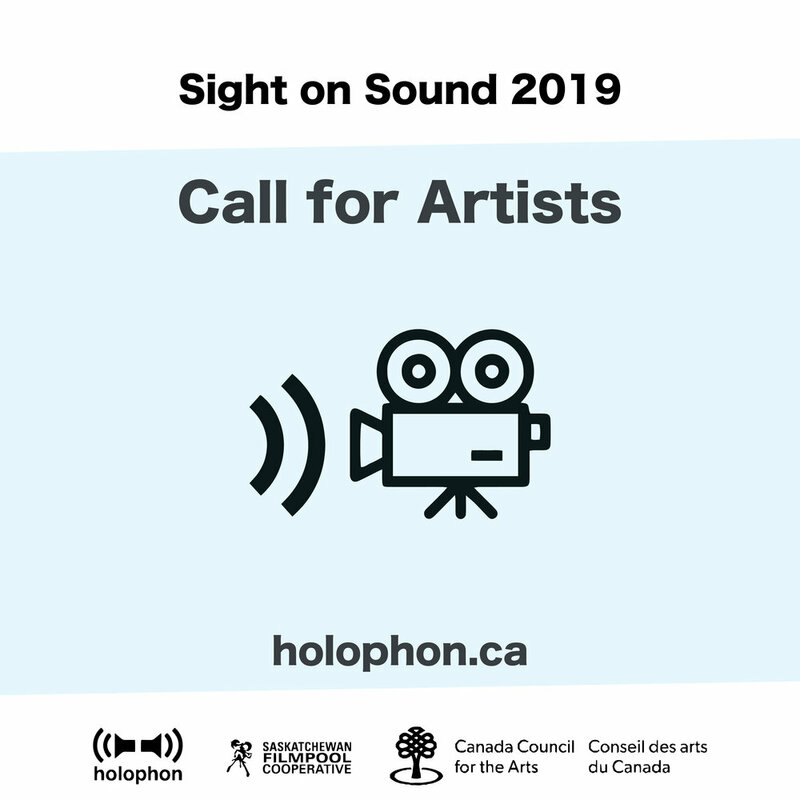 Holophon Audio Arts and the Saskatchewan Filmpool Cooperative are pleased to present Sight on Sound, a creation project for moving image artists making work in response to existing audio art and experimental music compositions. 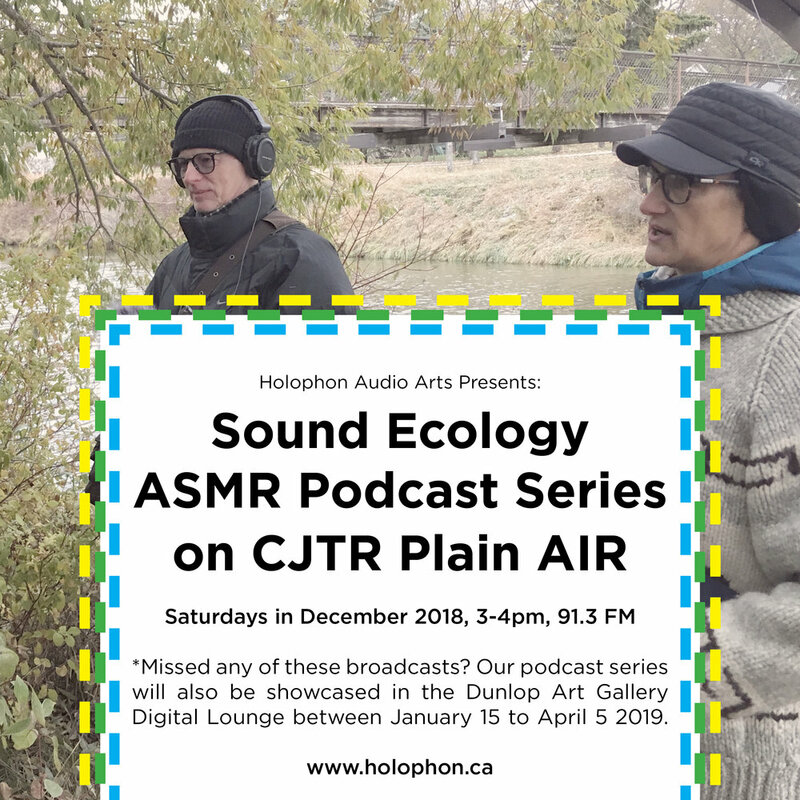 Sound serves as a creative point of departure for a two-month creation phase, and the new works will be screened in Regina in March 2019. We are inviting film, video, and other moving image artists based in (or from) Saskatchewan to submit proposals for their participation. Interested individuals are asked to contact Holophon Audio Arts with a short proposal describing their artistic vision or intention, and identifying their selection from the shortlist of sound pieces (provided below). Selections will be made by a programming committee, and results will be announced in early January. An artist fee of $800 will be paid to each selected moving image artist in the project. 4:00pm. Meet at the pedestrian bridge over Wascana Creek near Cameron St and Regina Ave (map below). Tour guide Heather Peat Hamm will lead us through acoustic spaces from hard, reflective city edges into an absorptive scene of nature. 8:00pm. 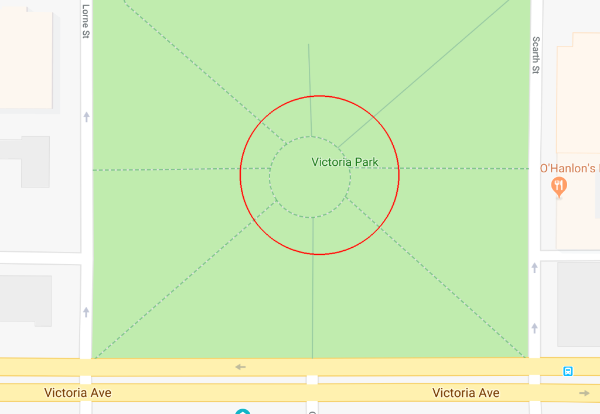 Meet at the Victoria Park cenotaph. Tour guide Charlie Fox will lead us through varied and contrasting urban ambiences, from the park to the mall, from the casino to the rail yard. Please bring an acoustic or electronic musical instrument or object for group sound making along the way. Meet up at the specific locations and times. Tours will last one hour.